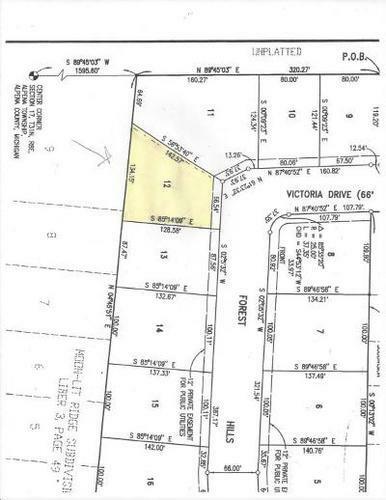 Residential Lots & Land Excellent Residential 1 subdivision lot in an area of fine homes. Lot has city water and sewer, paved street, electric, natural gas and cable & phone. County maintained road - all paid - no assessments.